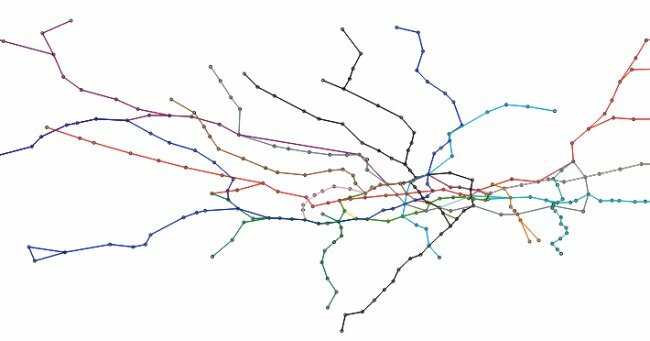 Peter Trotman has built an intriguing interactive Tube map which moves around as you click on it giving you travel time as you go! Click in the image below to try it out. This entry was posted on Tuesday, March 1st, 2016 at 8:00 am	and is filed under Alternative Tube Maps. You can follow any comments to this entry through the RSS 2.0 feed. Both comments and pings are currently closed.